Matt Winkler, the editor-in-chief of Bloomberg News for the past 24 years, is handing over the reins. John Micklethwait, the editor of The Economist, will take Winkler's place in early 2015, according to announcements by both Bloomberg LP and The Economist on Tuesday. 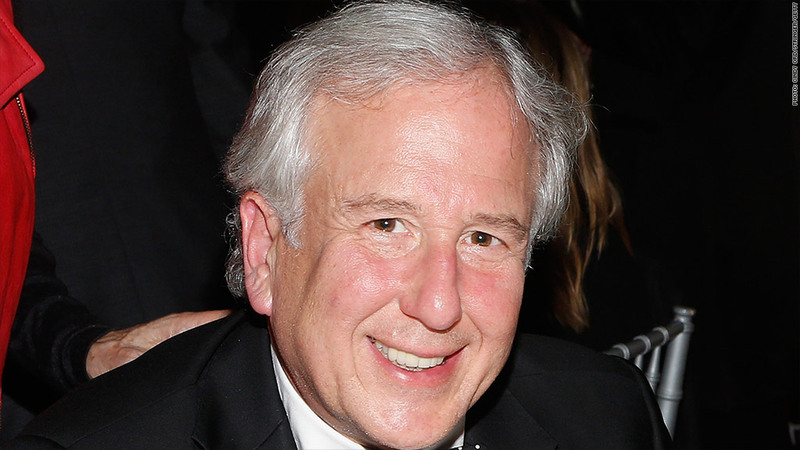 Winkler will become "editor-in-chief emeritus," Bloomberg LP said in a statement. Winkler is a towering figure in American business journalism. He co-founded Bloomberg News with Michael Bloomberg in 1990 and wrote a now-famous guidebook for its reporters and editors, "The Bloomberg Way." The book identifies what it calls the "Five Fs" of high-quality reporting: being the first word, the most factual, the fastest, the final, and the future. Under Winkler's leadership, Bloomberg News became a formidable worldwide news-gathering operation. It now has 1,900 employees and a reputation for scoops and lightning-fast speed. The company derives the vast majority of its revenues from Bloomberg Terminals, not from its media businesses. Bloomberg News now finds itself challenged by some of the same trends that are confronting others in the news industry. Michael Bloomberg, no longer the mayor of New York City, is resuming day-to-day control of his company, and Tuesday's announcement was portrayed as a related change. "Winkler will play a vital role at Bloomberg, working directly with Mike Bloomberg on strategic initiatives, conducting high-profile interviews of global newsmakers and bringing his insights and expertise to the most important and market-moving stories," the company said in a statement. Winkler had no immediate comment. Bloomberg LP circulated a comment from one of the former mayor's top aides, Kevin Sheekey, now a senior executive at the company. "Mike's view has always been to make changes to the business when you're growing and things are going well," Sheekey said. "He would rather prepare for the future than react to it."